Avila Beach is nestled in a unique corner of California’s beautiful Central Coast. Hidden just a few miles from Highway 101, this small beach town offers locals and visitors alike a more personal beach experience than other popular beaches like Pismo Beach or Morro Bay. Although smaller than Pismo Beach, Avila still boasts big adventure and a vast array of exciting activities. Whether you enjoy pampering yourself by the seaside, splashing around in the Pacific, or appreciating the area’s beauty from the peak of one of the surrounding trails, find exactly what you’re looking for to make your vacation dreams a reality in gorgeous Avila Beach. Remember these tips on how to enjoy this one city in three different ways during your next visit! With the Pacific just outside your door, there’s no better place than Avila Beach to learn about the creatures of the deep blue sea with your favorite little ones. 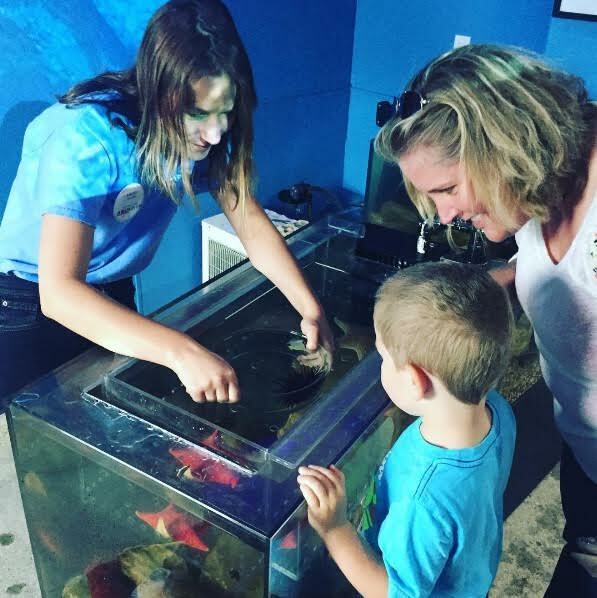 Located just around the corner from the lobby of Avila Lighthouse Suites, the family-friendly Central Coast Aquarium gives visitors hands-on opportunities to learn about the world beneath the surface of the water. With touch tanks, a microscope lab, coloring activities, and more, discovering the wonder of the ocean has never been so easy. Afterwards, stop at Pirates Park on your way to the Avila Beach promenade as you make your way towards Reimer’s Candies & Gifts for something tasty to top off your sweet day. If you’re looking to encounter more marine life, take a stroll down to the end of the pier and follow the stairs to the lower deck. If you’re lucky, some seals might be laying or swimming around looking for a fishy snack! Nothing feels as good as the sand between your toes and the wind in your hair, except of course for a luxury massage at an ocean-front spa. 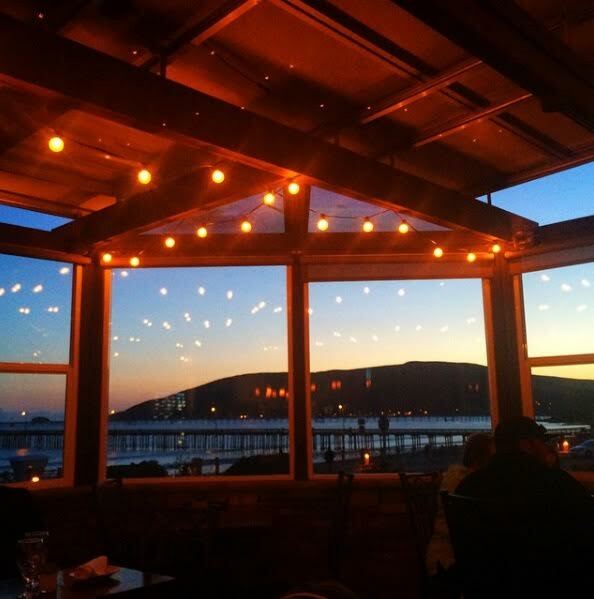 Lucky for you, you can have both during your trip to Avila Beach. Beach getaways are meant for rest, relaxation, and rejuvenation. Achieve all of the above at Avila Lighthouse Suite’s beach spa resort. Indulge in a warm sea shell massage, aroma body scrub, facial, or reflexology as you find your bliss. After your journey of tranquility, take your special someone out for dinner and drinks at Ocean Grill Avila Beach. Nibble on crispy calamari and sip on fine local wine as the lights of the pier reflect off the dark water. When you do, you’ll never want to stop #CentralCoasting. Avila Beach offers visitors some of the most beautiful panoramic views on the Central Coast. Access these vista points easily by taking a hike on one of the several sprawling trails surrounding Avila Beach. Locals and visitors alike love to explore Bob Jones Trail, Sycamore Crest Trail, and more, but we especially love the Avila Ridge Trail, otherwise known as the Shell Beach Bluff Trail/Ontario Ridge Trail. With Pismo Beach stretching to the left and Port San Luis to the right, this trail offers one of the most complete views of Avila Beach. 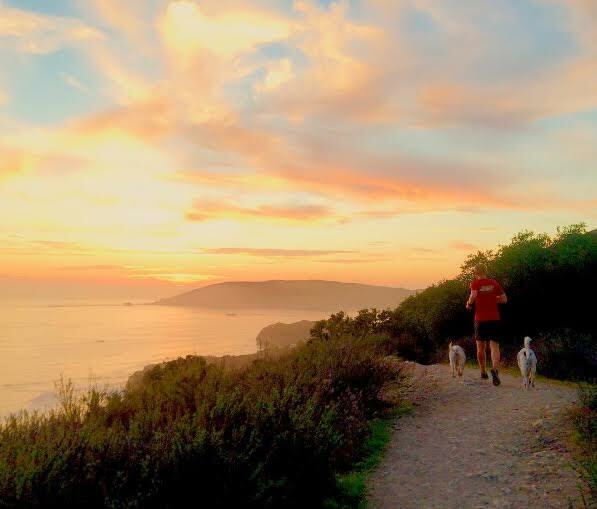 Bring your pup, bring a packed lunch, and your favorite #CentralCoasting buddy for a good work out and even better view. When you’re done, head out to the oceanfront pool at Avila Lighthouse Suites to cool down before moving on to your next adventure.